A steampunk/industrial style makes a memorable wedding. These designs evoke a past technology, with clock-gear ornamentation. When creating that ideal steampunk wedding aesthetic, you’ve got to begin with the invitations, as these are the first part of the finished event your guests will see … their first clue that this is not your average wedding. 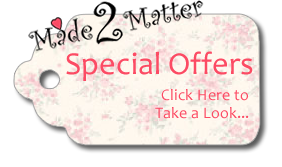 Steampunk, retro and victorian designs that can transform your wedding into the realm of the wonderful. Our stunning collection of different wedding invitations and other ephemera will definitely excite steam-geeks and paper freaks. 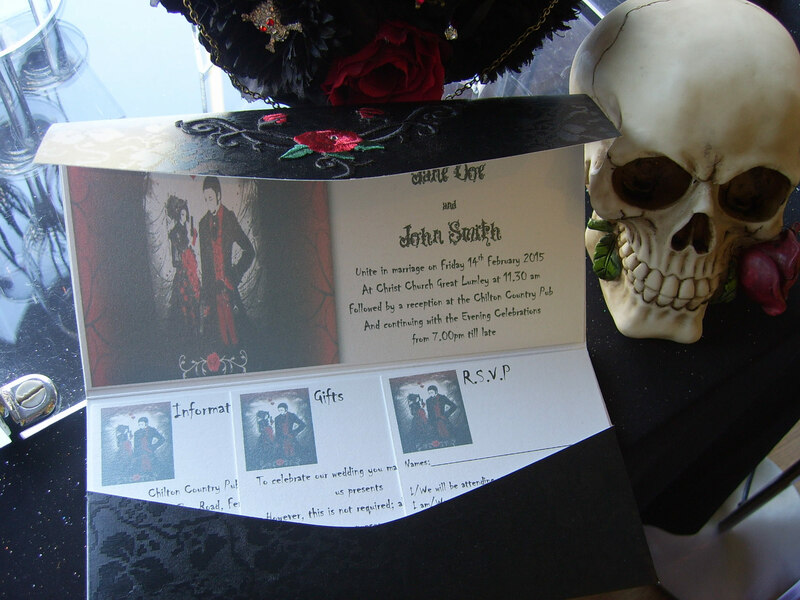 I know you’ll love our collection of vintage-inspired vintage, macabre and steampunk wedding invitations.